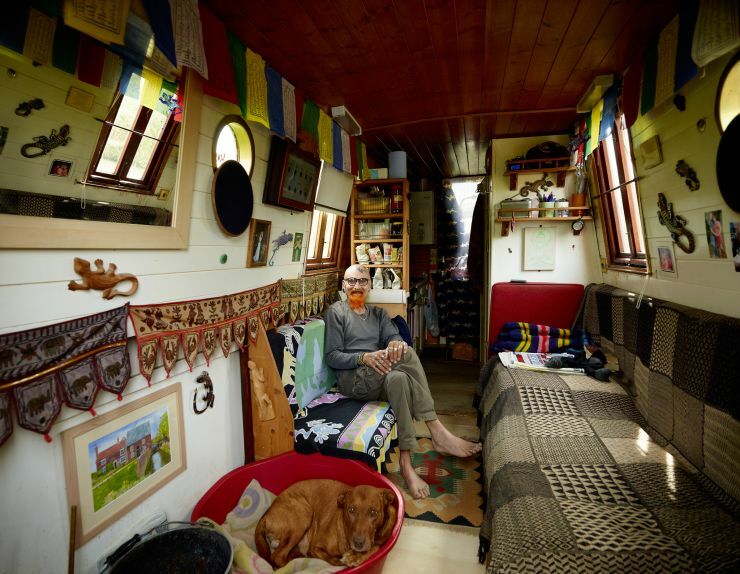 The interior of the boat was really interesting, he is a vegan and loves lizards, they can be seen on the walls and also tattooed on his head! I just love the orange goatee too! !